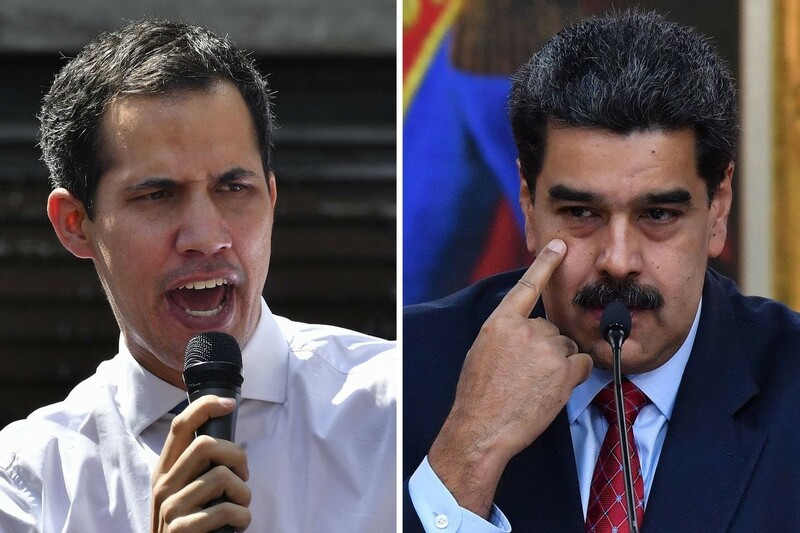 Will there be negotiations between Maduro and the opposition? Venezuela's president Nicolas Maduro announced that he is ready to hold negotiations with the opposition in the presence of other countries, acting as mediators, mentioning Mexico, Uruguay, Bolivia, the Vatican and Russia as potential candidates. Maduro, who previously rejected the talks, said that he had changed his stance "for the sake of Venezuela's peace and its future". At the same time, he accused US President of ordering his assassination, saying if something happens to him then Donald Trump and Colombian President Ivan Duque will be responsible for it.